The Traditional Package is ideal for those visitors who don’t have much time and only wish to see the most important attractions of the city. 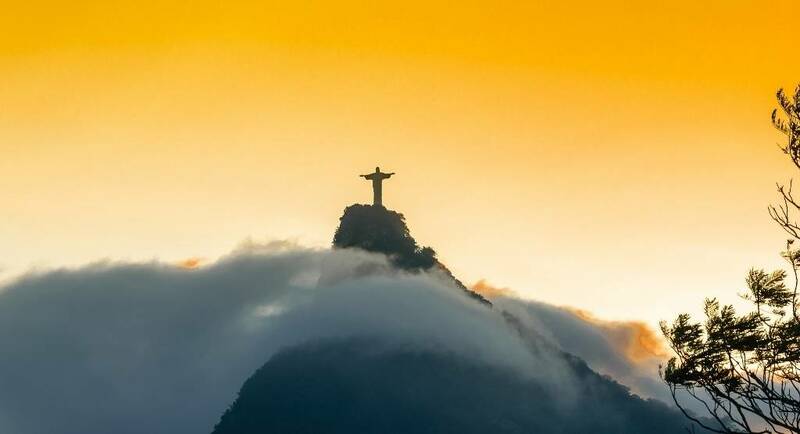 This package includes 2 nights of accommodation, arrival and departure transfers in a private vehicle, and an 8-hour private city tour of Rio’s most important attractions. Upon arrival you’ll be welcomed by a member of our work team at the airport and driven to your hotel in a private vehicle. 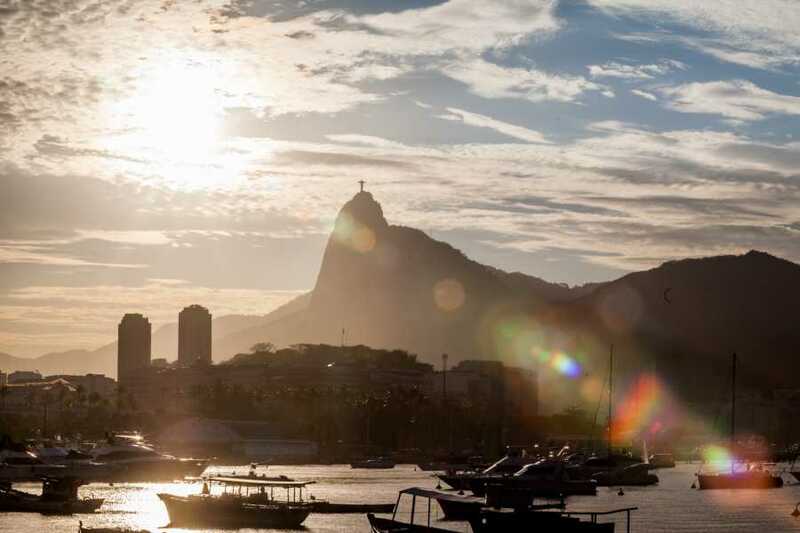 Once you’ve taken care of your check-in at the hotel, you’ll have the remainder of the day to relax and walk through the streets of Rio as you please. Visit “Confeitaria Colombo”; It is considered one of the top 10 most beautiful cafes in the world, it is located in the center of the city and is a symbol of the “belle époque” of the city; it makes part of the historical and artistic heritage of Rio de Janeiro. Visit the “Rio Scenarium” bar; this bar is on the “top 10 bars in the world” list. It’s a place that has great Brazilian music and is located in a historic mansion within the center of the city. Sugarloaf Mountain and its cable car ride, is one of Brazil´s best known attractions. You will go up to the top of this beautiful mountain on a ride that is divided into 2 stages, each ride lasting approximately 3 minutes. 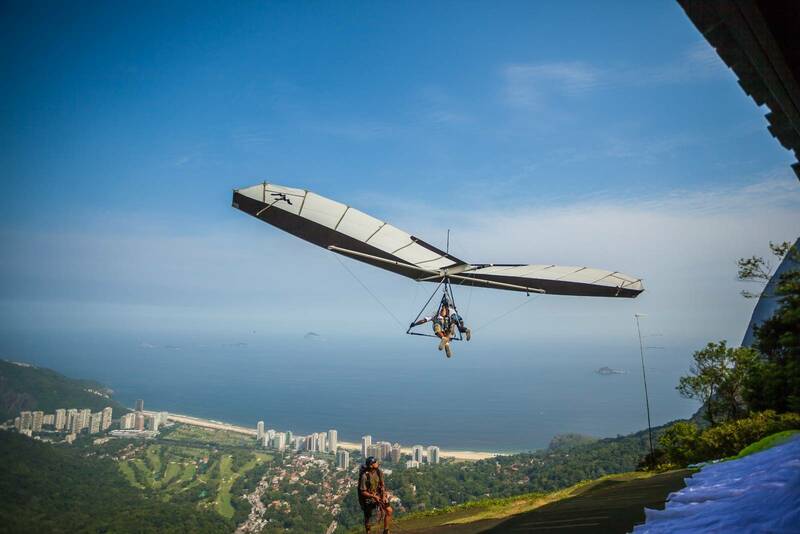 During this tour our guide will take the opportunity to describe Rio´s astonishing landscapes. (Entrance tickets are included). Urca Hill is a traditional small but wealthy residential neighborhood right next to Sugar Loaf Mountain, most of the neighborhood dates back to the 1920s, it is full of Art Deco and modern constructions. 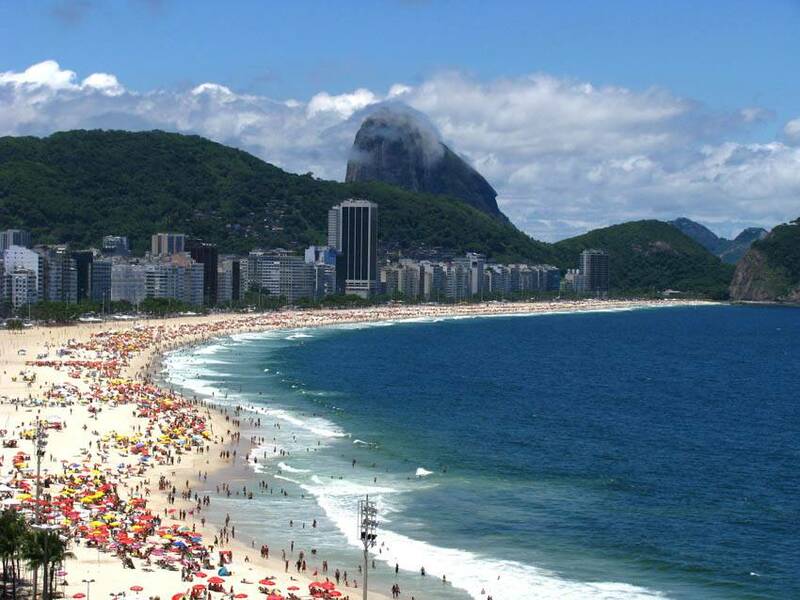 Copacabana is one of the world´s most famous beaches. This four-kilometer strip of beach is full of activities and places to visit. 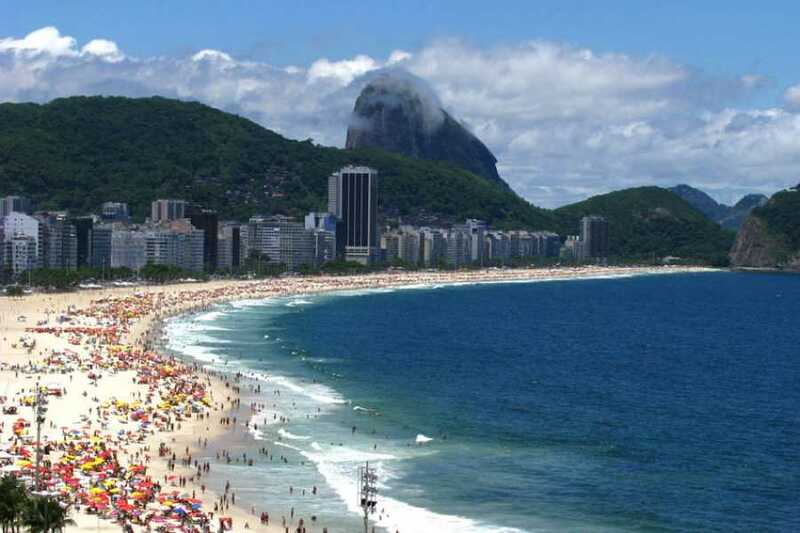 Ipanema beach has been immortalized in one of Tom Jobim’s most famous songs “The Girl from Ipanema”. This beach has an excellent nightlife, really good restaurants and is considered to be one of Rio´s major recreational areas. 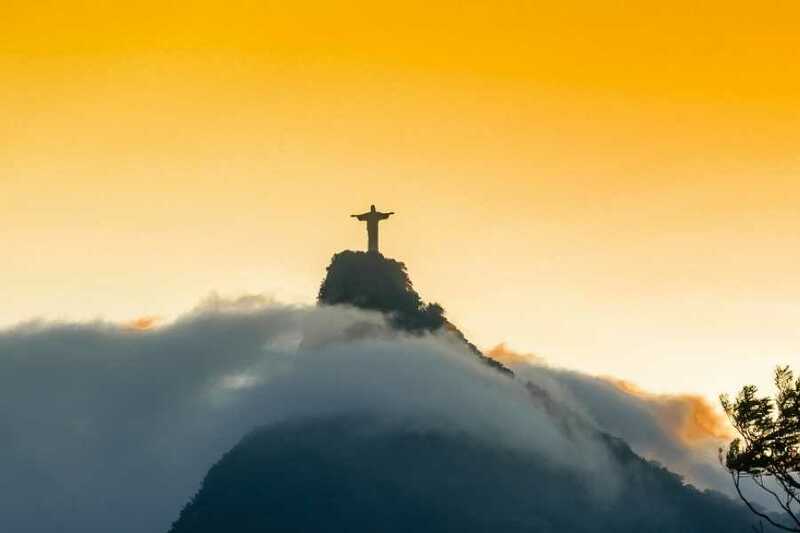 On this part of the tour you will walk through the streets of the historical center of the city, and listen to informative commentary about the history and legends that turned Rio into the wonderful city that it is today. In these neighborhoods you can appreciate some lovely old colonial buildings. These two neighborhoods are also known for having a quite active nightlife. You will be able to enjoy fabulous scenery, and a mix of modern and colonial Art Deco architecture. At the end of the tour you will be taken back to your hotel. 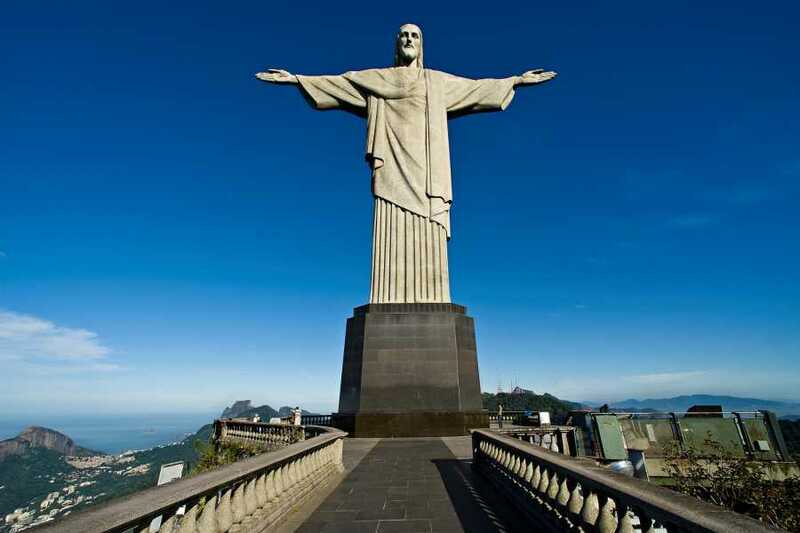 In the agreed time our employee will pick you up at your hotel and will led you to Rio´s airport.